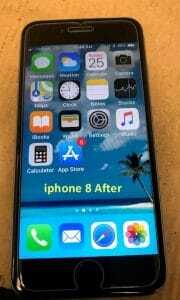 You may have a need for iPhone 8 repair. 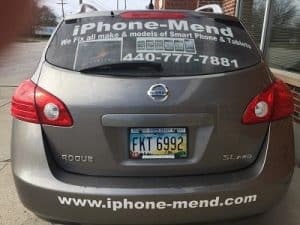 iPhone Mend is your one stop repair shop for all your iPhone 8 needs. The iPhone 8 brought new features to the world of phones and was revolutionary. Some of the new features were a new durable glass design, a better camera, and a faster processor chip to name a few. It is a beautiful phone for sure. We can help repair just about an issue you are having with your iPhone 8. Our most requested service is screen repair. We keep these screens in stock, which is why we are able to replace them quickly. And, it doesn’t matter if you have a severely cracked screen or just a small crack that is bothering you. Either way, we can help. 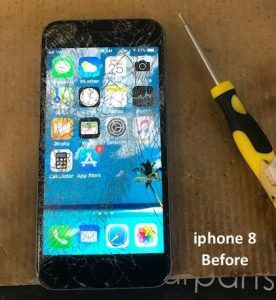 Our techs are highly trained to take care of your phone like no other company can and we have been repairing phones longer than anyone in the area. We love taking care of our customers and welcome any calls from anyone with questions. 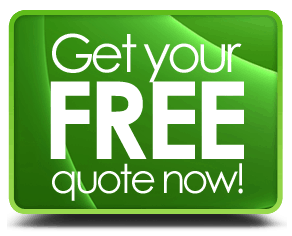 Please call us for pricing or anything else.